I shifted my schedule to accommodate this unexpected opportunity (which is, honestly, a pastor’s dream! )… But then I got to thinking: What is the best way to connect the Gospel with Cub Scouts? 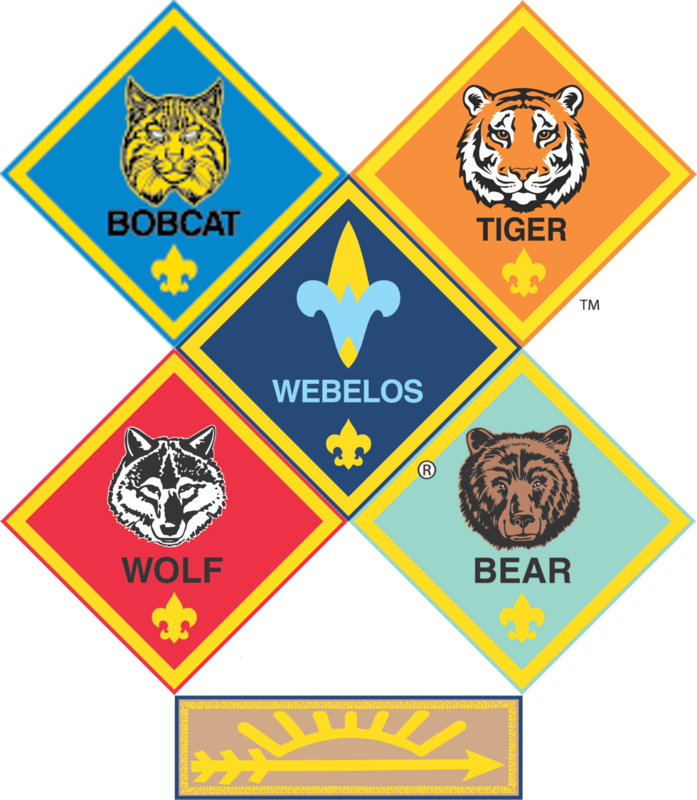 Cub Scouts are certainly different from the Kent State University students with whom I interact on a more regular basis! Still, if I’ve figured out ways to connect the Gospel to anarchists in the squats of Amsterdam… and Hindu professors in a creative writing group… and senior citizens in my neighborhood… and my own children… then, surely there has to be a way to make meaningful connections with Cub Scouts! Create a space for the open exchange of ideas and inquiry, letting the boys themselves drive our dialogue with their questions and concerns. Share a brief visual representation of the overarching story of the Bible, sketched out on a white board, drawing the boys into dialogue through this tool known as The Bridge. Share a story from the Bible itself that demonstrates Jesus’ upside-down Kingdom and its ways of dealing with “bad people” and “good people,” effectively leading a Discovery Bible Study with the boys. I figured I’d get to the meeting, feel things out, and then choose one of those three concepts from which to lead the rest of our time together; however, after five minutes of open discussion, it became clear that the group dynamics were not going to allow for meaningful interaction. A couple of the boys showed genuine interest and engagement — but one was distracting himself with a Rubik’s Cube, another was trying to make the other boys laugh with his questions, and a third was trying to demonstrate how well he’d been paying attention in his Religion Class at Saint Patrick’s Elementary School. Through that short time of open discussion, however, one Cub Scout seemed to present a very sincere question: Why did Jesus have to die? And when that question came out on the table, I decided to go ahead and share The Bridge as a way of summarizing the most salient points of the Bible and its explanations for why Jesus had to be born, live, die, and rise from the dead. I went quickly because I didn’t want to lose the boys’ attention (it’s hard for them to just sit still when they’re eight or nine years old), but it was cool to see some of the boys make some connections to the message of the Gospel. The best part of the troop meeting, however, was when I got into some Bible story-telling. I chose Luke 7:36-50 for our text: partly reading, partly summarizing, and partly dramatizing. I suggested that we could think of the “Sinful Woman” in the story as a drug addict/dealer, in order to sidestep the more likely biblical interpretation relating to her sexual promiscuity — but other than that detail, we stuck pretty closely to the story. And as the story unfolded, the boys quieted. Completely. They locked into the story and responded appropriately when I checked in with comprehension questions. And they seemed to genuinely understand the most important parts of the story: that it wasn’t the most dutiful or religious person who got the most out of their interaction with Jesus, but the most humble and desperate. I’m going to remember the success of story-telling next time (if there is a next time). And I’m going to be praying for those Cub Scouts. This entry was posted in Children, Culture, God, H2O Kent, Kent, Small Groups, The Bible. Bookmark the permalink.